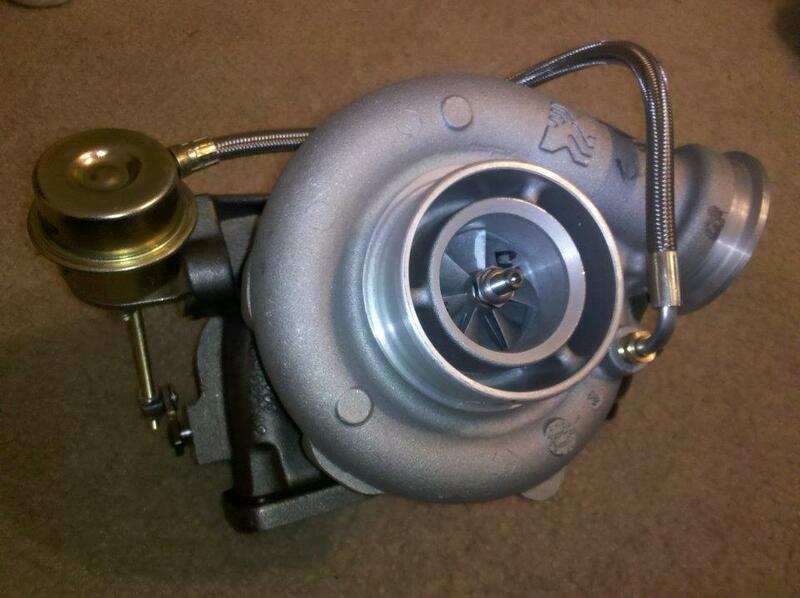 Selling a brand new S256 turbo I was going to use for a project car (s13 vert) before I sold it. T25 turbine flange, V-band compressor outlet flange, oil cooled, extended tip compressor wheel, anti-surge housing. Internally wastegated at 21 psi. Flows enough for around 320-480 hp. Asking $500+shipping. Looking for a turbo for my MR2 with 4 Gen Motor. Nah this one's sold. I have a slightly larger divorced twin scroll s200 though. can you send pics to plindsley at gmail dot com. Sure I'll get you some pics tomorrow.